Time to talk about my second favorite fertility superfood – MACA! Part One of my Superfoods for Fertility Blog Series was all things Chia Seeds, and today I’m going to introduce you to the wonderful world of Maca Root! Maca is a root-like vegetable, shaped like a turnip. It grows at 12,000 feet above sea level and is only found in the high Andes of Peru and Ecuador. Maca is a nourishing food for the endocrine system, aiding the pituitary, adrenal, and thyroid glands, which are all involved in hormonal balance. For more than two millennia, native Peruvians have used Maca root as food and medicine to promote fertility, endurance, energy, vitality, and sexual virility. Stories of Maca’s fertility supporting effects have been passed down through history in a story that took place in the 1500’s. Soon after the Spanish Conquest in South America occurred the Spanish began to experience poor health and infertility, as did their livestock. This was likely due to the high altitude of the Andes. The native Peruvians recommended that they feed their livestock and themselves Maca. The results were so dramatic that many of the first written records ever kept for the Andean region were passages about Maca. There are also historical notes recording that the Conquistadors began demanding to be paid in Maca instead of gold. What makes Maca good for fertility? Maca has the ability to affect key hormones in both women and men without containing hormones itself. Its main action is to stimulate and nourish the pituitary gland, acting as a tonic for the hormone system. When the pituitary gland functions optimally, the entire endocrine system becomes balanced, because the pituitary gland controls the hormone output of the other three glands. Maca has been scientifically researched for the use of increasing fertility since 1961 and has been shown to contain specific compounds called glucosinolates which can affect fertility for both men and women. These alkaloids are responsible for Maca’s ability to support hormonal balance. In women, maca works by controlling estrogen and progesterone in the body. 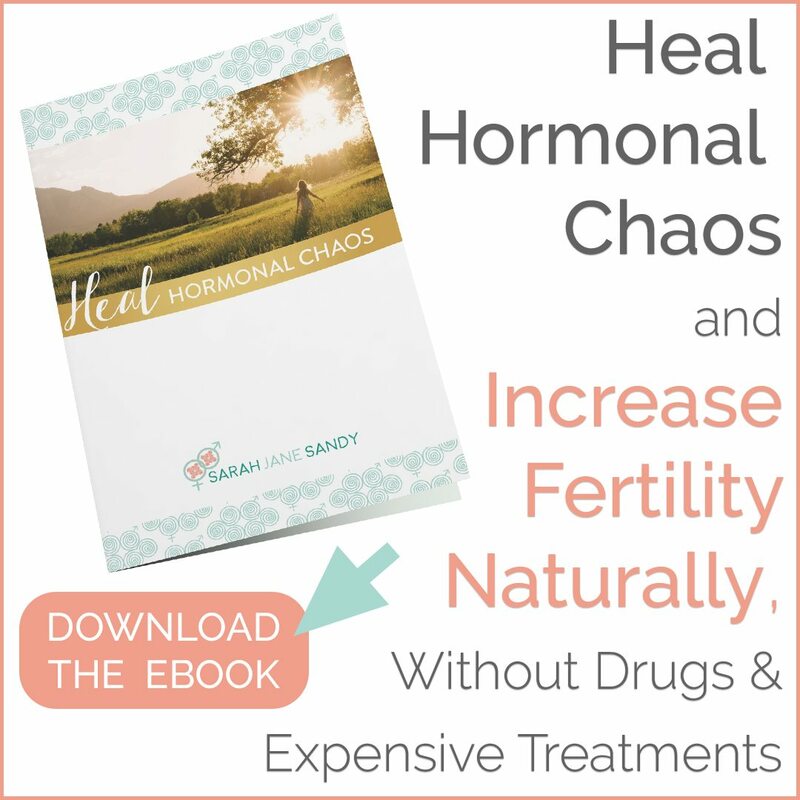 Estrogen or progesterone levels that are high or low at the wrong time can keep a woman from becoming pregnant or keep her from carrying a pregnancy to term. Excess estrogen levels also cause progesterone levels to decline, known as estrogen dominance Taking maca may help to balance the estrogen to progesterone ratio which is essential to getting pregnant successfully and carrying a healthy, full term pregnancy. Estrogen in men produces erectile dysfunction or lack of libido, low sperm count, and lowered production of seminal fluid. A human study of men given gelatinized Maca for 4 months at 1,500 – 3,000 mg a day, showed the men experienced an increase in libido, sperm count, motility of sperm, increased DHEA levels, decreased anxiety and stress, lowered blood pressure, balanced iron levels and an increase in adrenal androgens. Maca also has adaptogenic properties which, means it helps to strengthen the body so it is able to better resist disease and stress, support the adrenal glands and balance the body’s functions. In order for an herb to be considered an adaptogen it must be non-toxic or harmless to any organ of the body and must be able to be ingested for long periods of time safely. Maca is classified as an adaptogen. Maca is capable of decreasing menopause symptoms, supporting mood and overall brain health, increasing bone density and supporting bone health, and enhancing energy. So, not only is Maca a Superfood for Fertility, it’s a Superfood for general overall health! How do I consume Maca? Maca is available in powder, capsule, pills or liquid forms. I personally love to use organic maca root powder in my smoothies, and I take the capsules when I’m not having a smoothie so I can ensure that I’m getting maca in my diet daily. With Autumn in the air, I have a super easy, mega delicious, recipe that will make those crisp mornings more bearable :). Heat the coconut milk in a small saucepan. Once warmed, add the raw cacao powder, vanilla, maca and raw honey or maple syrup. Whisk until warmed through and nice and frothy. Enjoy in your favorite mug, preferably close to a warm fire and a good book :). General suggested usage is 2000-3000mg a day. To obtain desired results, maca needs to be taken regularly. There have been no side effects found from taking maca. Maca should be used on a daily basis for best results. 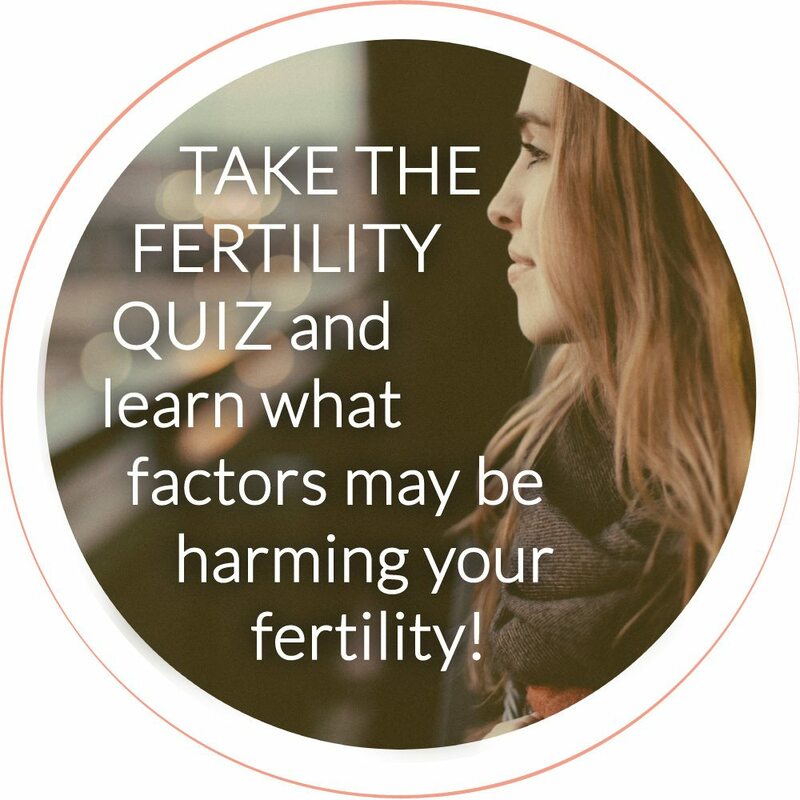 It can also be used in conjunction with other fertility herbs and supplements. How do you consume Maca? Have you tried adding Maca powder to smoothies or yogurt? What positive benefits have you noticed when adding in Maca to your daily diet? 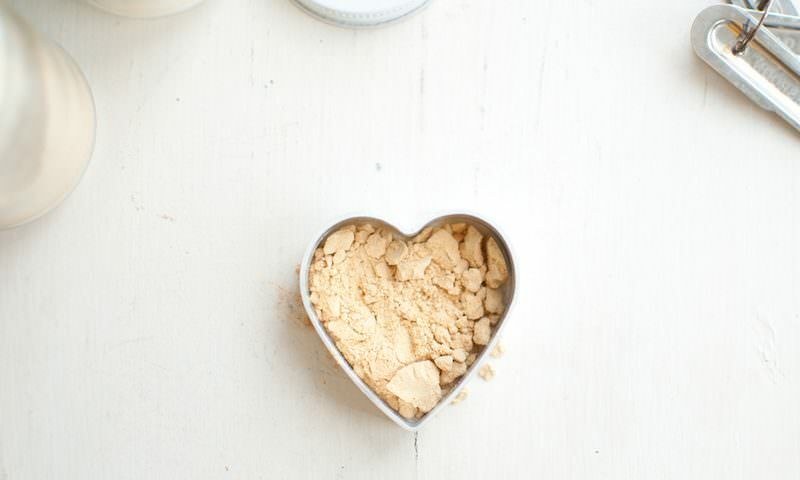 Spread some Maca lovin’! Sharing is caring, and I bet you have some friends who would love to read this too :).